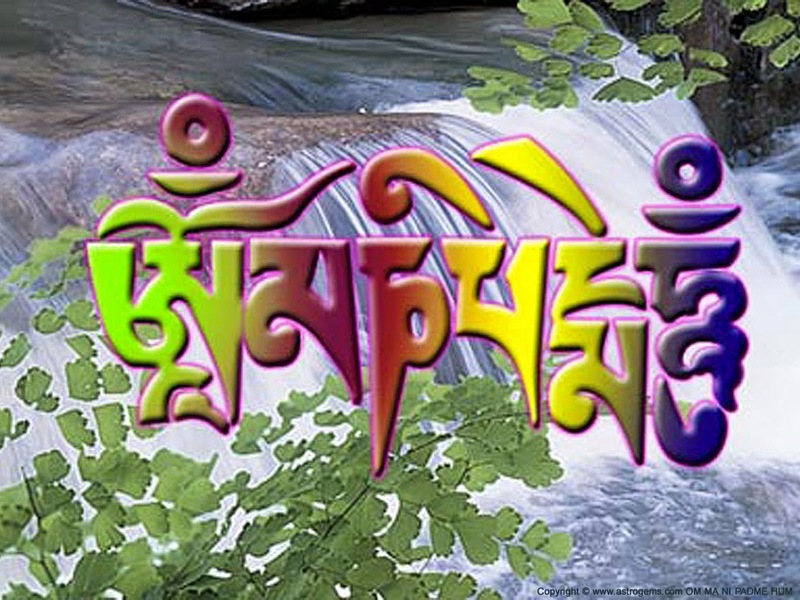 This wonderful mantra has six (6) syllables, which stand for six (6) Paramitas. "Om" stands for generosity and purifies pride/ego. The color which belongs to "Om" is white and it stands for the deity of Wisdom. Well ... it's a wonderful mantra and I hope to read all wonderful haiku inspired on "Om". This episode is NOW OPEN for your submissions and will remain open until next Friday November 7th at noon (CET). I will try to post our new episode, "Ma", later that day. For now ... have fun!